Was Walter White dreaming? An offbeat interpretation of the Breaking Bad finale made its way around the Internet last week, despite the creator’s dismissal. On female beauty in literature. Miley Cyrus in Rolling Stone. Joe Posnanski on unanimous Hall of Famers. Bret Easton Ellis or Dr. Seuss? The latest NSA revelations, which are some are suggesting might be the worst yet, show that the Agency systematically undermined privacy all over the Internet. Oh, and they also monitor your smart phone. If you’re having trouble keeping track of all the NSA’s misdeeds, Al-Jazeera has a helpful timeline of all Edward Snowden’s leaks. But don’t worry about the NSA, because what they’ve got pales in comparison to the DEA. Congress will likely vote on military action in Syria this week, though many are still skeptical about the evidence and the efficacy of the strikes. A familiar bipartisan coalition in Congress seems likely to vote against it, which may surprise the press, given the lopsided media coverage thus far. Meanwhile, a map of all the places John McCain has wanted to bomb. Josh Burdette, a fixture of D.C.’s 9:30 club, passed away last week. He was 36. Eight obstacles to youth resistance movements. John Lahr’s profile of Homeland‘s Claire Danes. A history of the movie Clue. How does Walter White come up with this stuff? Also, Breaking Bad: The Musical! The NSA violates privacy rules thousands of times per year according to their own internal audit. They also target journalists critical of the government. Surely, the nine hour detention of Glenn Greenwald’s partner has nothing to do with that… Given all these abuses and problems with the surveillance state, is it time for a new Church Committee? Speaking of Greenwald, how he and Laura Poitras broke the NSA story with Edward Snowden’s help. New York’s mayoral race is heating up, particularly on the heels of a ruling calling stop-and-frisk unconstitutional. Mayor Bloomberg is, of course, appealing the decision. 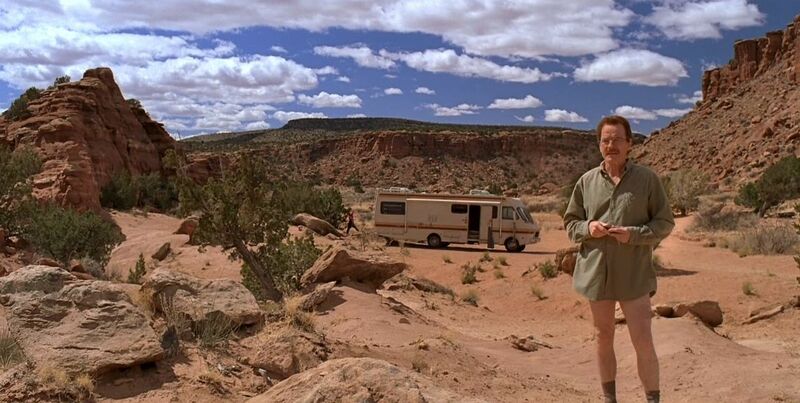 Does Breaking Bad sensationalize meth? And why Big Pharma is helping meth cooks. In other drug war news, a small victory. On the TV-recap industry, and whether we ought to change the name. Matt Taibbi on the college loan scandal. Saying goodbye to Honey’s of Durham, NC. An upcoming biography/documentary on the reclusive J.D. Salinger. Why we love Spencer Hastings.